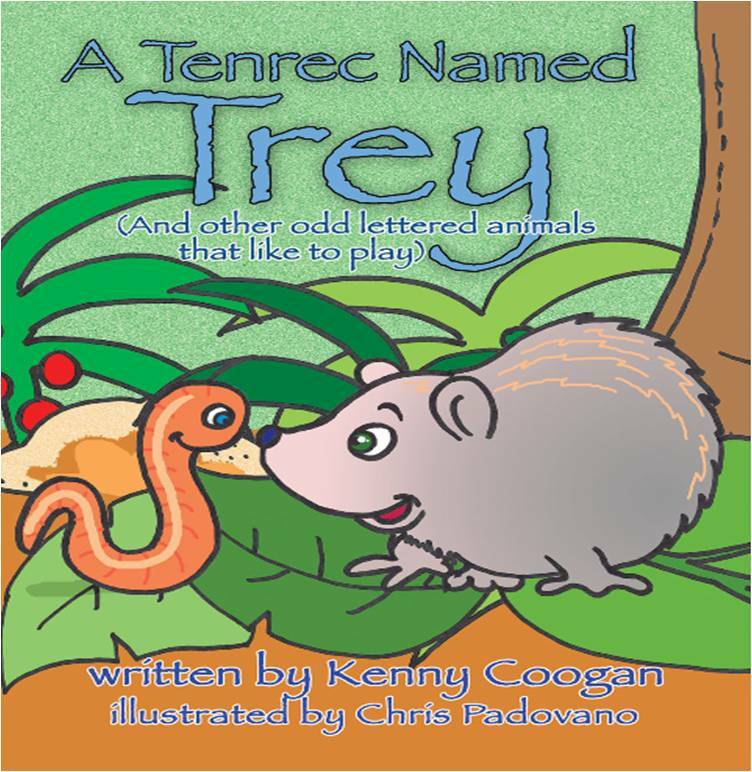 A Tenrec named Trey (and other odd lettered animals that like to play), offers a playful look into the lives of some of the amazing animals from the animal kingdom. 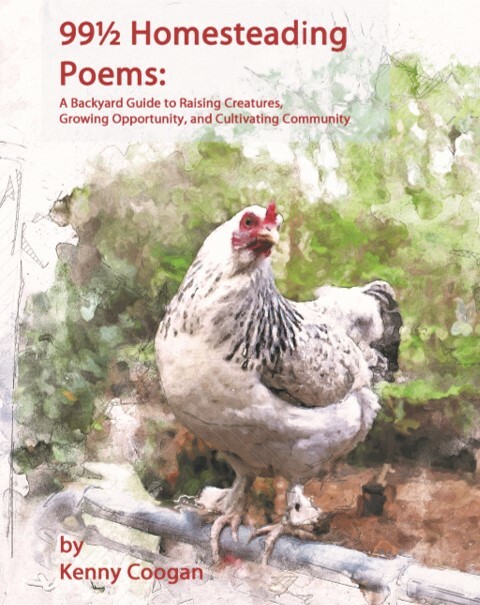 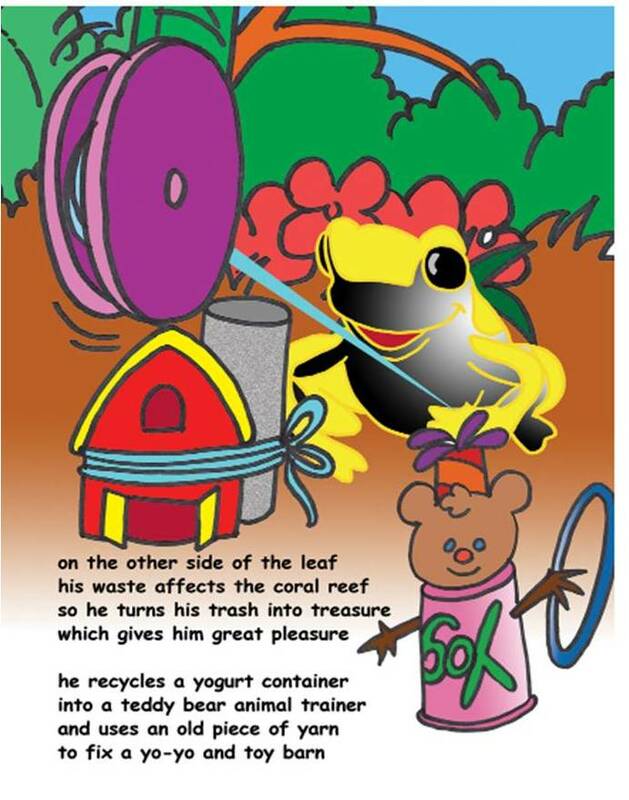 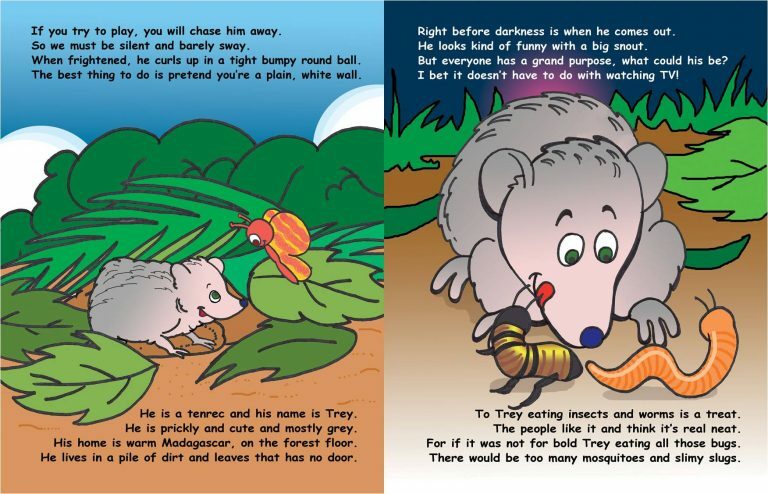 Written in beautiful poetic lines, A Tenrec named Trey teaches great life lessons to kids of all ages using fun rhyming verse. 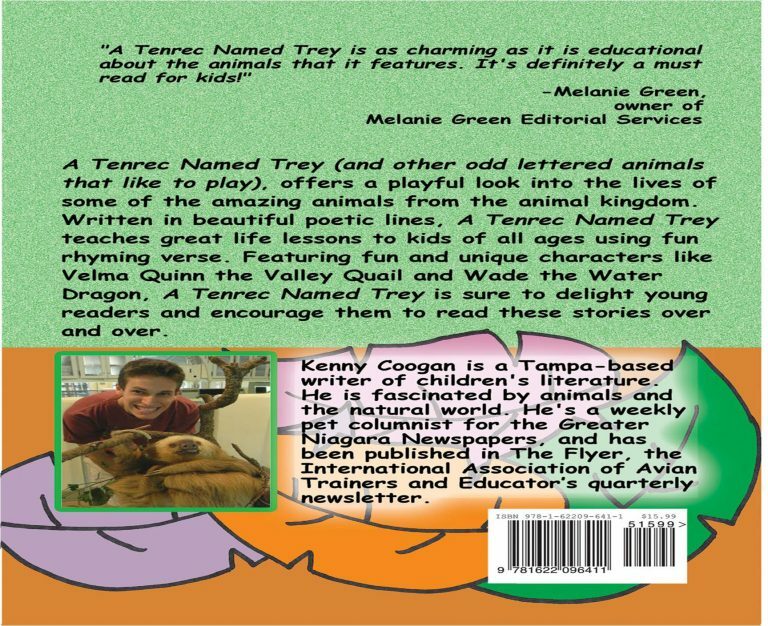 Featuring fun and unique characters like Velma Quinn the Valley Quail and Wade the Water Dragon, A Tenrec named Trey is sure to delight young readers and encourage them to read these stories over and over. 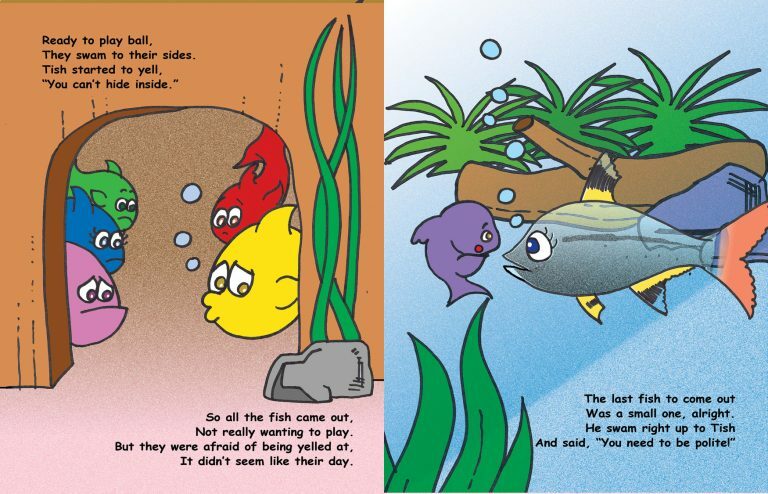 Stories include: Velma Quinn the Valley Quail Trey the Tenrec Uberto the Umbrella Cockatoo Ella the Vulture Wade the Water Dragon Tish the X-Ray Fish Yago the Yellow Banded Poison Dart Frog Zach and Zoe the Zebu.